In early October 2018, the UW-Green Bay Alumni Association will present the annual Distinguished Alumni Awards and the Outstanding Recent Alumni Awards. These awards recognize the professional accomplishments of UW-Green Bay Alumni. 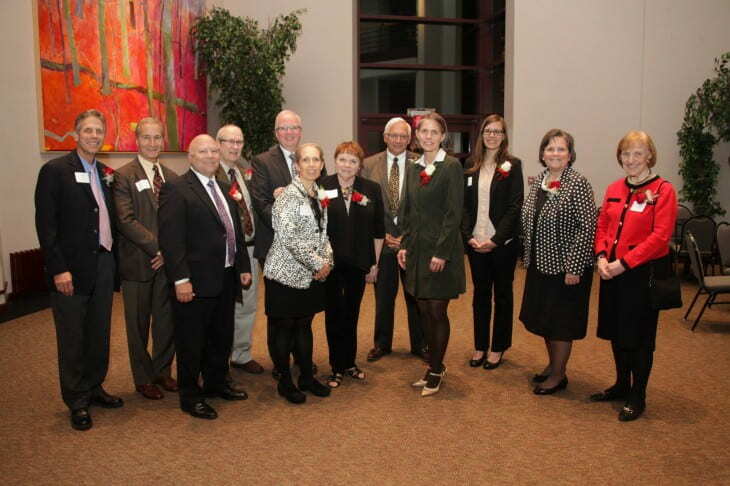 The Distinguished Alumni Award recognizes graduates who have distinguished themselves in their professional field and are widely recognized for their career accomplishments. Civic and/or humanitarian activities for the benefit of others is also taken into consideration. If you know of a UW-Green Bay alumnus who meets the award’s criteria, please visit www.uwgb.edu/alumni and complete the online nomination form by Jan. 31 so he or she can be considered for a 2018 award. The Outstanding Recent Alumni Award recognizes those who have graduated from a UW-Green Bay undergraduate or graduate program within the past 15 years. Selection is based on professional accomplishments and future potential in their selected field of study and/or contributions to their community through civic or humanitarian involvement or both. To nominate a UWGB alumni for this award, please visit www.uwgb.edu/alumni and complete the online nomination form by January 31, 2018. This entry was posted in News and tagged alumni, alumni awards, Nominate on November 20, 2017 by moodyk. 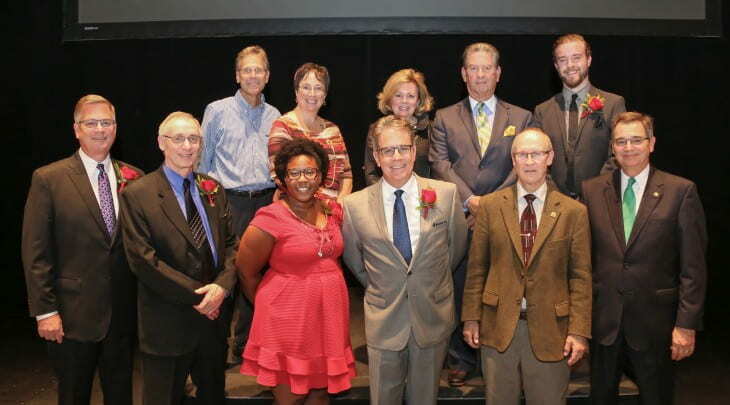 In an emotional, honoring evening, amidst a full house on the Weidner Center stage, six UW-Green Bay alumni were recognized for their outstanding achievement at the Alumni Awards and Recognition Dinner, Oct. 5, 2017. Those honored for distinguished achievements were Stacey Nellen-Kolze ’98 (Technical Theatre), owner of Nell’s Wigs and Boutique; Marty (Martha) Stanley ’77 (Managerial Systems), president of Dynamic Dialog, Inc.; and John Mathys ’87 (Business Administration) and David Withbroe ’87 (Business Administration and Communication Processes), co-owners of Dental City. Recipients of Outstanding Recent Alumni Awards are Sherry Aaholm ’14 and ’16 (Business Administration and Master’s in Sustainable Management), the vice president and chief information officer of Cummins Inc. and Mary Frank-Arlt ’08 (Business Administration and Psychology), a strategic communications professional with Kohler Co. In his acceptance speech, Withbroe summed-up the sentiments of all of the award winners… “To answer the questions… ‘What role or part did my UWGB experience help get me where I am today? What part did it have for me personally?’ ‘EVERYTHING.’” See the photos. This entry was posted in Events, News and tagged alumni awards, Alumni Awards Dinner on October 11, 2017 by moodyk. You are cordially invited to join us in celebrating our UW-Green Bay Alumni Association award recipients at the 2017 Alumni Awards and Recognition Dinner. This entry was posted in and tagged alumni awards, Alumni Awards Dinner on October 5, 2017 by moodyk. You are cordially invited to join us in celebrating our UW-Green Bay Alumni Association award recipients at the 2016 Alumni Awards and Recognition Dinner. This entry was posted in and tagged alumni awards on October 4, 2016 by moodyk. For more information on each recipient and to learn more about the event, visit Alumni Awards Dinner. This entry was posted in Events, News and tagged alumni awards, Alumni Awards Dinner, Alumni Recognition on August 24, 2016 by moodyk. The University of Wisconsin-Green Bay will recognize a total of five meritorious graduates of the institution at the 2015 Alumni Association Awards Night on Friday evening, Oct. 16. The program is part of the annual, two-day Alumni Days celebration, which this year coincides with UW-Green Bay’s 50th Anniversary. The list of honorees begins with Mark King, class of 1981, Barbara Nick ’83 and Jack Potts ’71, each receiving the Distinguished Alumni Award. Additionally, Andy Rosendahl, ’07 and Kelly Ruh ’01 will receive the Outstanding Recent Alumni Award. Ronald and Suzy Pfeifer will receive the Honorary Alumni Award. The annual awards spotlight UW-Green Bay alumni who have made special contributions to the University, their communities and professions. The ceremony takes place in the Grand Foyer and on stage at the Weidner Center for the Performing Arts on the campus at 2420 Nicolet Drive, Green Bay. The event is open to the public. It begins with a 5 p.m. social and includes dinner at 6 p.m. followed by the program. The cost is $35 per person. To purchase tickets, please visit Alumni Awards Dinner. For more information, contact the UW-Green Bay Alumni Office at (920) 465-2226 or alumni@uwgb.edu. Mark King is a 1981 Business Administration graduate of UW-Green Bay. As President of adidas Group North America, King oversees adidas and Reebok in the U.S. and Canada and is responsible for driving the brand strategy and direction for the worldwide company’s North American operations. King began his current role in June 2014 after 34 years with TaylorMade. King’s celebrity status within the golf industry derived from making TaylorMade the No. 1 brand on the PGA tour and boosting sales from $300 million to $1 billion annually. He was named golf executive of the year within two years of being named president in 1999, at age 40. 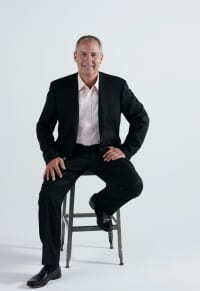 He has been profiled in PGA Magazine, Fortune and the Harvard Business Review, among others. He was inducted into UW-Green Bay Phoenix Hall of Fame in 2002. In 2011 the UW-Green Bay Foundation Inc. added King to its board of directors. Barbara A. Nick received her bachelor’s degree in Communication and the Arts in 1983. Since December 2014, she has served as President and CEO of Dairyland Power Cooperative, which provides wholesale electricity to more than 40 member cooperatives and municipalities in Wisconsin, Minnesota, Iowa and Illinois. Nationwide, she’s one of only a few female chief executives in her industry. 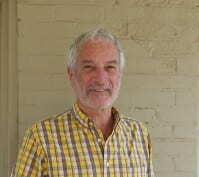 Nick joined Wisconsin Public Service Corporation (now Integrys Energy Group) in 1981 as a technical writer. At WPS, she rose through the ranks to become senior VP of energy delivery and customer service. She was president of the Upper Peninsula Power Co. subsidiary, and by 2014, when she concluded her career at Integrys, she was president of its Minnesota Energy Resources and Michigan Gas Utilities corporations. Nick is a graduate of the Harvard Business School’s Advanced Management Program. 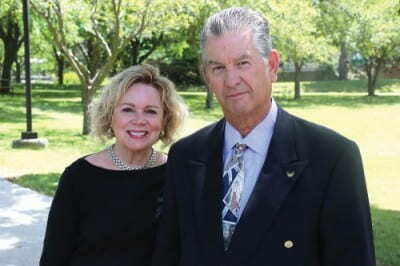 Dr. Jack Potts graduated in 1971 with a bachelor’s degree in Humanism and Cultural Change. He received his medical degree in 1979 from the University of Wisconsin School of Medicine and has been a practicing psychiatrist for 36 years, primarily in the state of Arizona. Throughout his career, Potts became active in various issues involving forensic psychiatry including working on insanity and competency legislation, human rights activities, and pro bono service to many. He taught both law and social work at Arizona State University, and served for a decade as chief of the Forensic Services Unit for the Superior Court of Arizona in Maricopa County before returning to private practice in 2002. He is a past president of his state’s American Psychiatric Association affiliate. 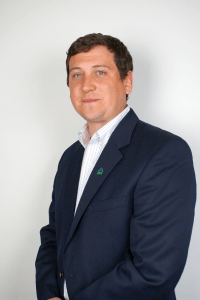 Andy Rosendahl graduated in 2007 with a Public Administration degree and began work as a neighborhood development specialist for the City of Green Bay. Since 2013, he has served as the Chief of Staff for Green Bay Mayor Jim Schmitt. Rosendahl has been president of the Astor Neighborhood Association, VP of the Mediation Center of Greater Green Bay and a board member of Greater Green Bay Habitat for Humanity and the Bay Area Community Council. , and co-chair of its Self-Sufficiency Committee. In 2014 he received the community’s Inky Meng Resident Leadership Award for volunteer service to others. Kelly Ruh graduated in 2001 with degrees in Business Administration and Accounting. She is the controller for PDQ Manufacturing Inc., based in De Pere, widely known for its service and industry-leading advances in touchless car wash technology. Ruh started as a staff accountant, spent time as a CFO at a local non-profit, and returned as controller of PDQ at age 32. She recently completed her MBA with a focus on international business. An active volunteer, she serves as an officer of the Brown County Trust for Historic Preservation and the Brown County Republican Party and as a coach for the Junior Achievement Business Marathon. 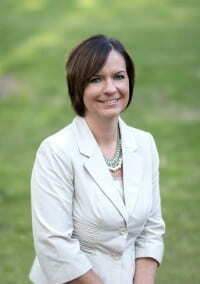 She is a former president of the UW-Green Bay Alumni Association. Ronald and Suzy Pfeifer are longtime friends of, and advocates for, UW-Green Bay. Ron was recently named Associate Chancellor for External Affairs at UW-Green Bay. He came to UWGB from Schneider National Inc., where he worked as Associate General Counsel since 2013 following a 28-year career as an employment-law attorney with Godfrey & Kahn. In 2012, the Pfeifers endowed a Phuture Phoenix Scholarship to help students at Green Bay East High School involved in the Institute for the Fine Arts to attend UW-Green Bay. They are active supporters of Phoenix Athletics. Ron has served on the board of directors for both the Phoenix Fund and the former Fast Break Club, and for the University’s Founders Association philanthropic organization. 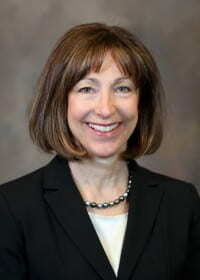 Suzy Pfeifer, recently retired as Director of Marketing and Fund Development for Encompass Early Education and Care, Inc., was employed by UW-Green Bay as Director of Major Gifts in the early 2000s. She is a past member of the Council of Trustees. 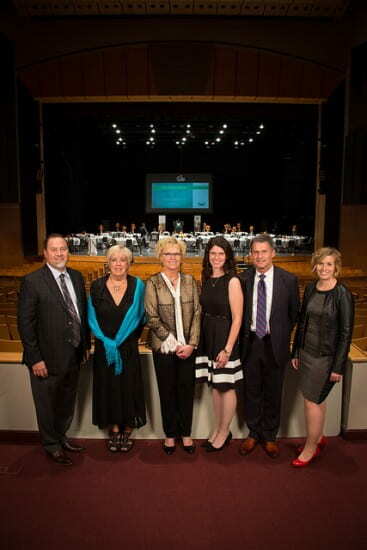 This entry was posted in Events, News and tagged alumni awards on September 8, 2015 by moodyk. The UW-Green Bay Alumni Association annually presents the Distinguished Alumni Award and the Outstanding Recent Alumni Award. These awards recognize the professional accomplishments of UW-Green Bay Alumni. The Distinguished Alumni Award recognizes graduates who have distinguished themselves in their professional field and are widely recognized for their career accomplishments. Civic and/or humanitarian activities for the benefit of others is also taken into consideration. If you know of a UW-Green Bay alumnus who meets the award’s criteria, please complete the online nomination form by Friday, January 30, 2015 so he or she can be considered for a 2015 award. The Outstanding Recent Alumni Award recognizes graduates who have graduated from a UW-Green Bay undergraduate or graduate program within the past 15 years. Selection is based on professional accomplishments and future potential in their selected field of study and/or contributions to their community through civic or humanitarian involvement or both. To nominate a UWGB alumni for this award, please complete the online nomination form by Friday, January 30, 2015. For more information on the award criteria, visit alumni awards. The Alumni Awards Dinner will take place on Friday, October 16, 2015. Watch the alumni website for more information on the selected recipients and the event. This entry was posted in Events, News and tagged alumni awards on November 24, 2014 by moodyk.